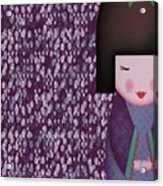 Little Geisha Purple galaxy s8 case by Jannina Ortiz. Protect your Galaxy S8 with an impact-resistant, slim-profile, hard-shell case. The image is printed directly onto the case and wrapped around the edges for a beautiful presentation. Simply snap the case onto your Galaxy S8 for instant protection and direct access to all of the phone's features! 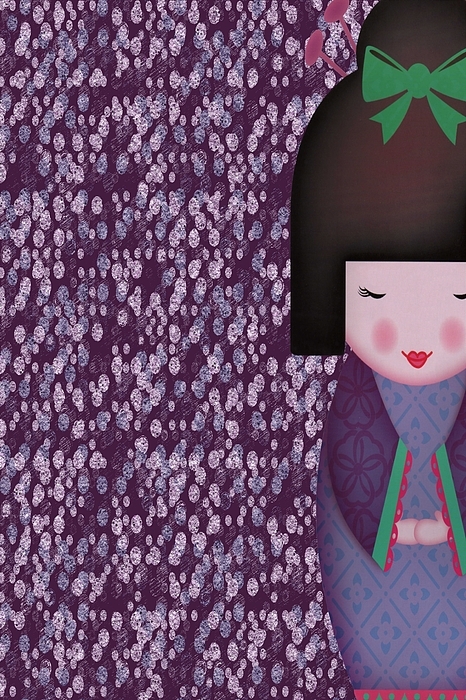 There are no comments for Little Geisha Purple. Click here to post the first comment. I am: daughter, sister, aunt, friend, eccentric, artist. I love creating. I do it for fun. I do it to relax. If I'm not busy with the "real" world, I do it. Nah, I do it even when I'm busy - sleep can wait! :D Take Care, Jannina P.S. I have a list of artists who allowed me use of their resources for commercial use in my creations. For the complete list, please visit Pur3Rep0se on deviantART.